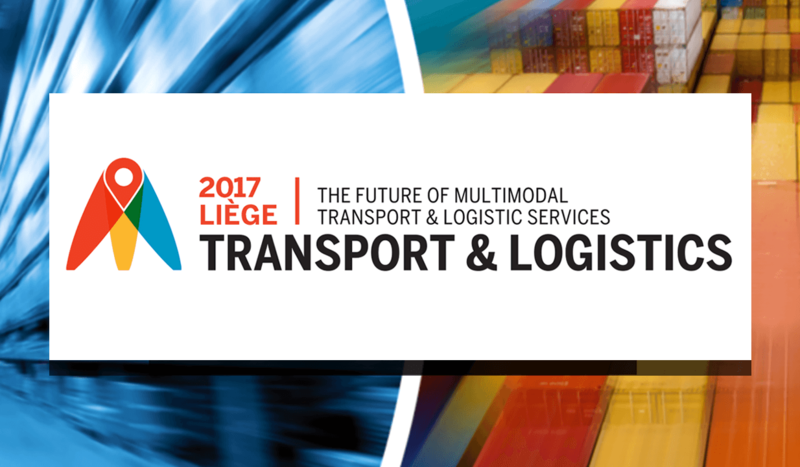 On 17th and 18th of May in Liège the third edition of Transport & logistics will take place. With over 100 exibitors and 2000 visitors this is the biggest networking event in Wallonia focusing on the world of transport, logistics, distribution and warehousing. As prominent supplier of batteries and chargers Emrol will be present at this exibition. You’re welcome at our booth number 3001 with a snack and a drink!